Everything you need, all here and something more. 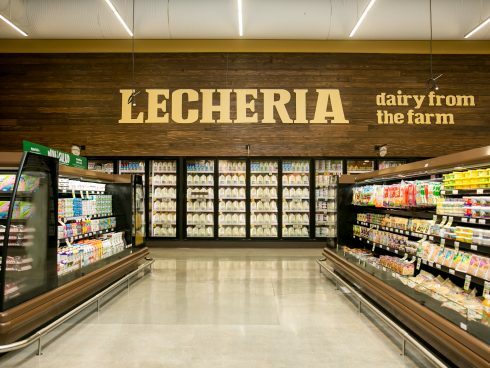 We are both your specialty and grocery store, housing your favorite products, and more to discover. Where the new and unexpected converge with tradition. 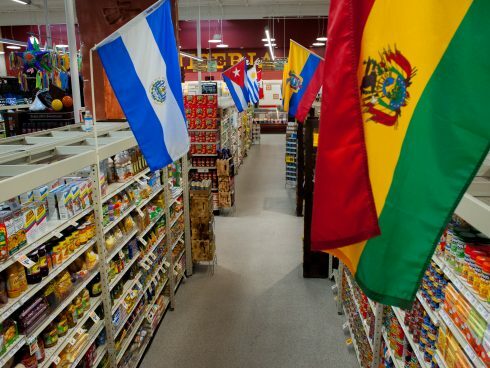 This is where first, second, third, and all generations will gaze upon our shelves, populated with authentic items from Mexico and Latin America, and find everything needed.